I'm loving the new design of their cards - this is very chic and pretty! I love that this brand has included samples of shampoo, conditioner and a small sample of their oil mask, not to mention a lot of information about their products! I think information is really important, especially when it comes to products that are claiming to be natural. I love getting hair product samples! 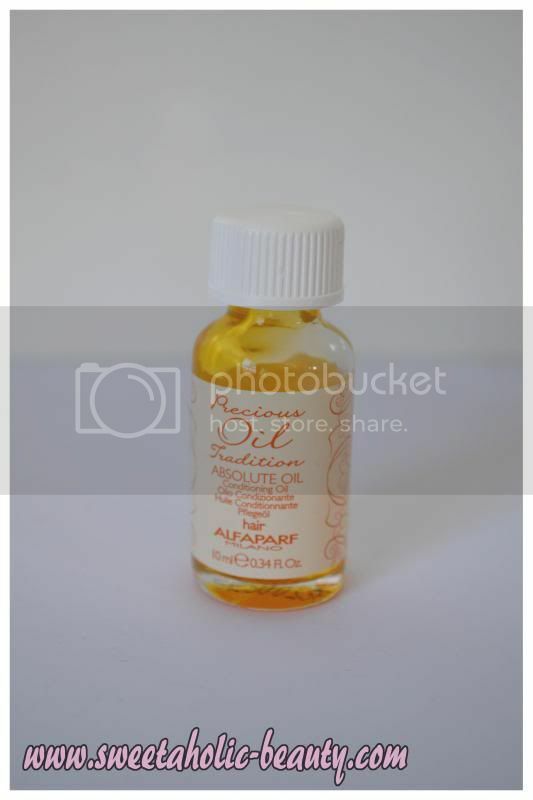 Although there was a sachet sample, they also included a small 10ml bottle sample of the Absolute Oil as well. 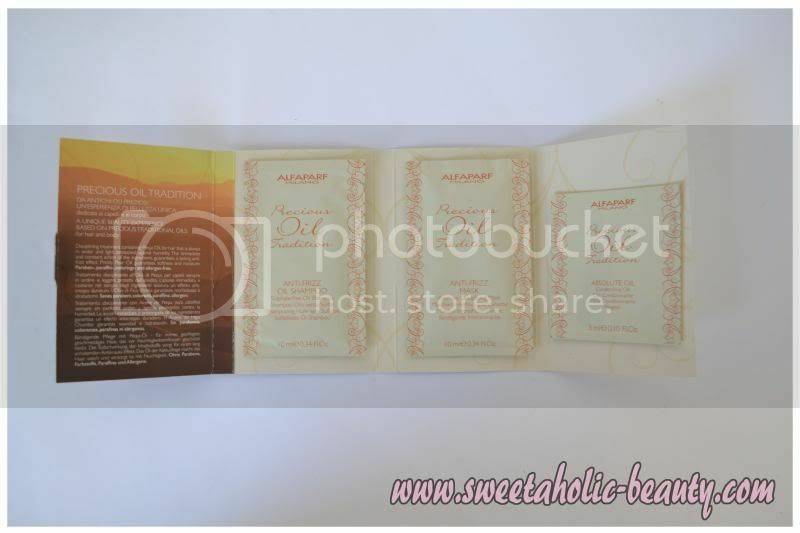 I really like that they gave us a little bit extra, because the sachet sample might not have been enough for my locks! Oh you have no idea how happy I am to have received these! 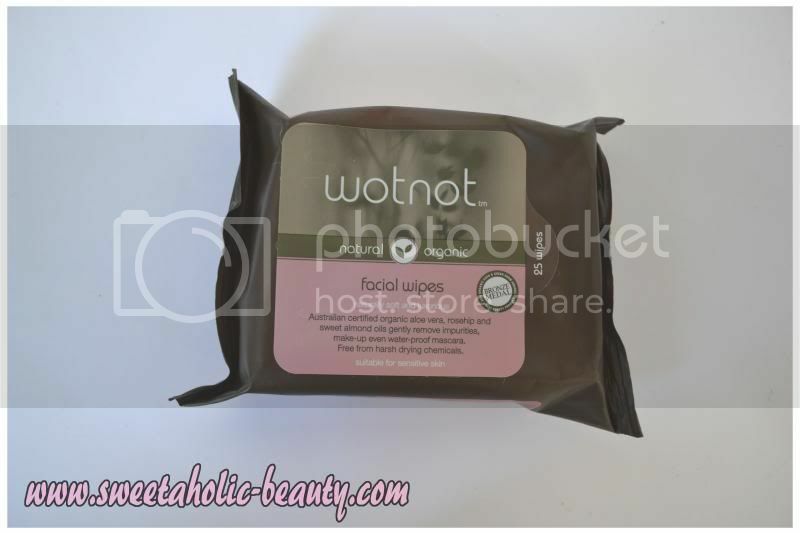 I've been seeing the Wotnot facial wipes explode across the Australian beauty blogging community, and have had many a blogger admit that this is now gained HG status! I can't wait to try these out! 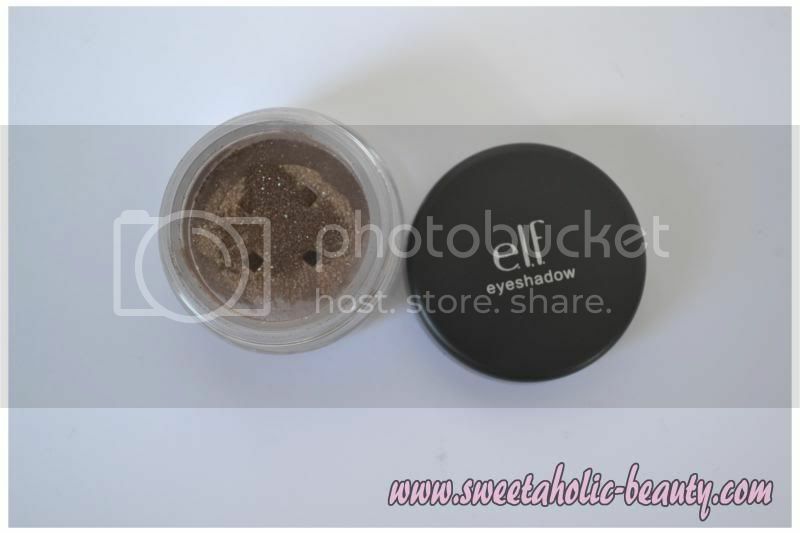 I'm so happy to see a make-up product in the box! I'm already a fan of ELF products, so this will definitely get used. I'm really loving the colour as well, and I can't wait to test this out! 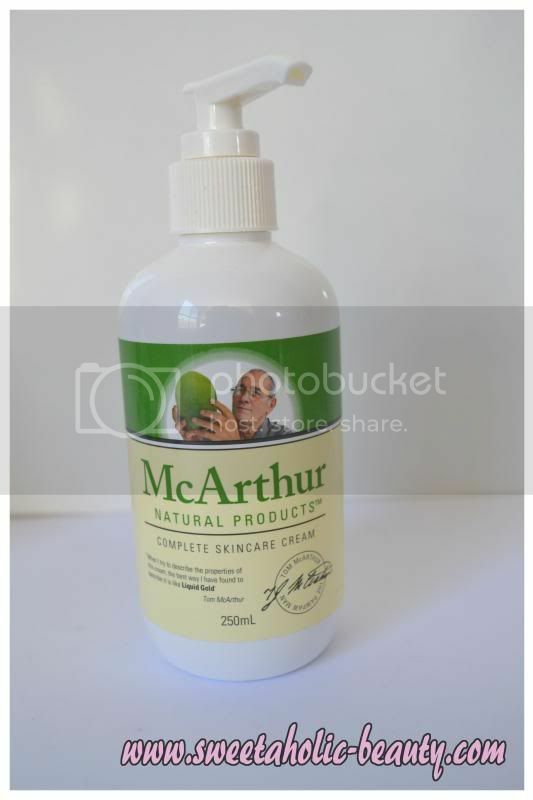 According to the Australian maker, this is likened to "liquid gold" in that it will cure your skin of anything! For those of you who have been reading my blog for a little while, you'll know that my boyfriend has terrible eczema on his hands that nothing seems to cure. We've had some things come extremely close, as long as he uses it every day, but we're looking for a more permanent solution. Hopefully this natural cream does the trick! 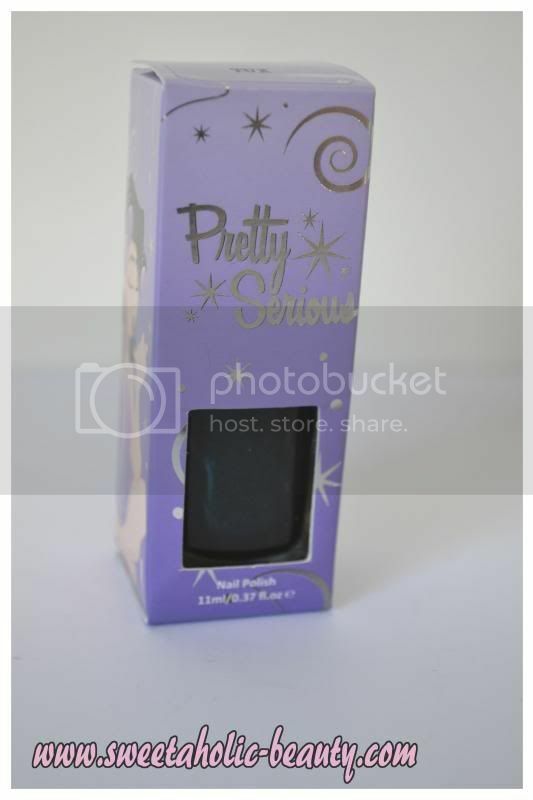 I'm also extremely pleased with this product as it's full sized, the this goes for a whopping $54.95! 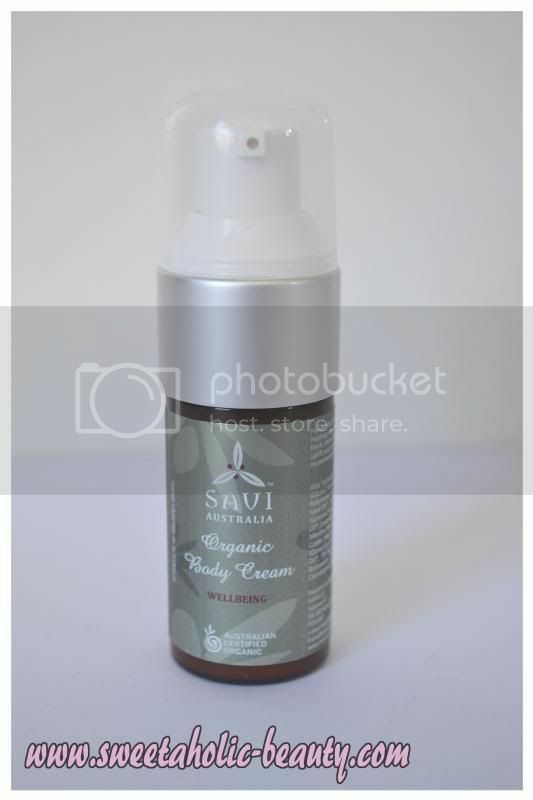 Now that it's winter, I've been looking for more and more body creams that can satisfy my dry skin! I'll be pleased to give this a go. Always happy to receive nail polish in a subscription box, as more than likely it will be a full sized product. I saw some of the other colours available and was slightly delighted in finding that I got a darker colour, although this will be a lovely colour to wear in winter! If you can't tell what colour it is from my picture, it's a deep green/blue colour, but almost black. It's really lovely. 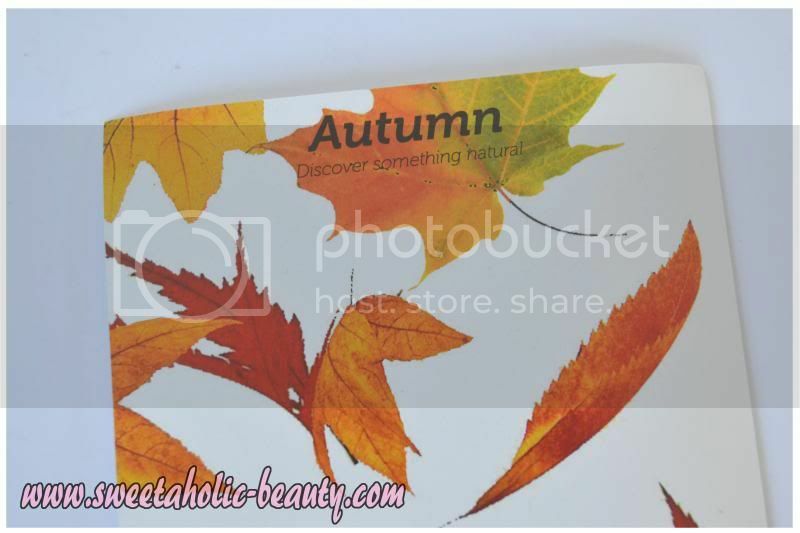 I was really pleased with the Autumn Eco Box this quarter, as there was a really great range of products! I was almost considering unsubscribing after this box, just because of the money, but I'm thinking I'll keep this box going, as I'm really impressed! Great box! A lot of product! Haha! 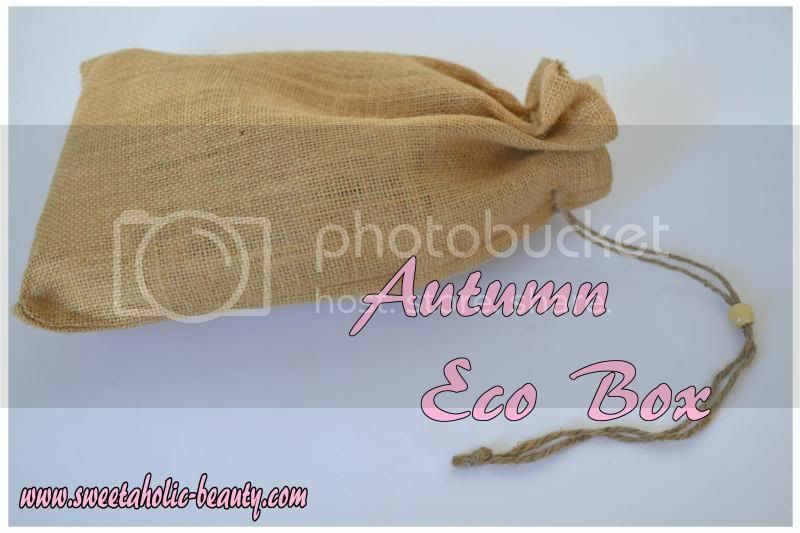 I think the Eco Box is my favourite all over, because it's only quarterly and you get such great value for money... I've never been disappointed with it! Plus all the things included are natural! So far I have resisted any of the box subscriptions, but I must admit that I am very tempted to get the Eco Box.. The wotnot wipes are my HG wipes :) I bought like 7 of them in one go haha and then I got 2 free packets... I love that they don't sting or make my face dry. Oh haha wow! I really can't wait to test them out! 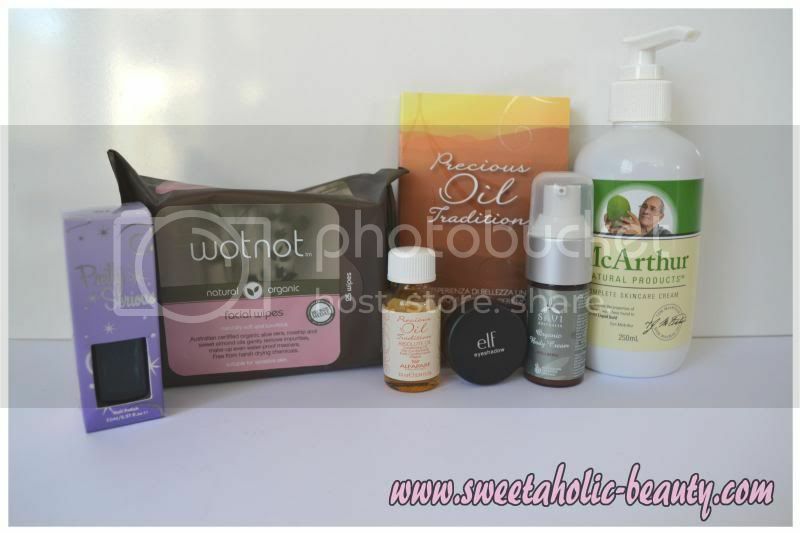 I personally prefer LHI over BB, especially the Eco Box! It's a tad more expensive but works out cheaper in the long run, because it's only quarterly! ...it's not Winter yet (don't wish away Autumn just yet! haha) ;) hopefully we'll still have some more of this unseasonably warm Autumn weather to come! Haha me too, I have read so many raving reviews! I'll be the judge of them as soon as I finish off my current pack of wipes! Ahh I know, the weather has actually become nice again! I really hope it stays warm for as long as possible!